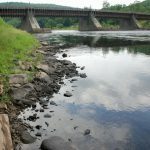 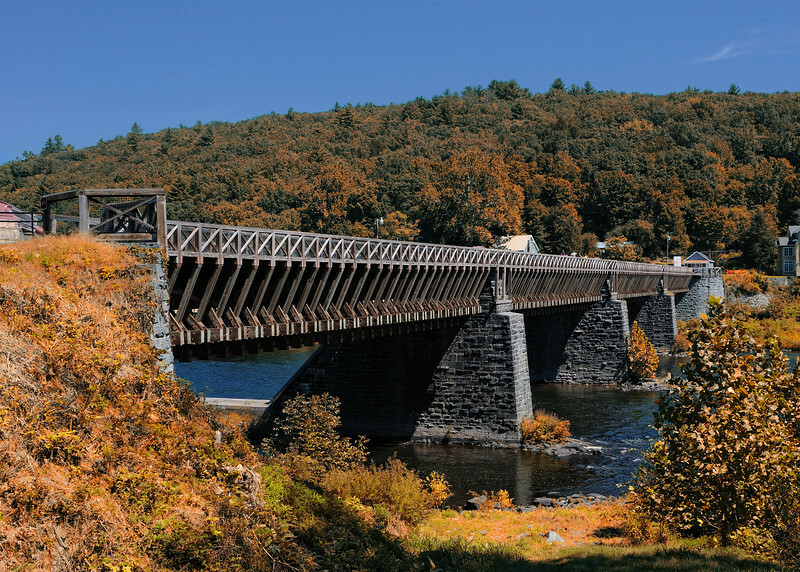 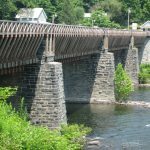 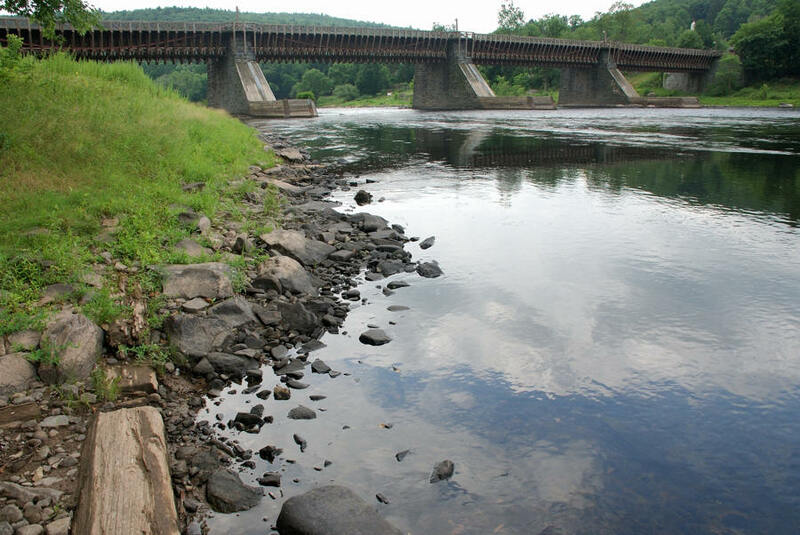 Upper Delaware Scenic and Recreational River is the home of the oldest existing wire suspension bridge in the United States – the Delaware Aqueduct, or Roebling Bridge as it is now known. 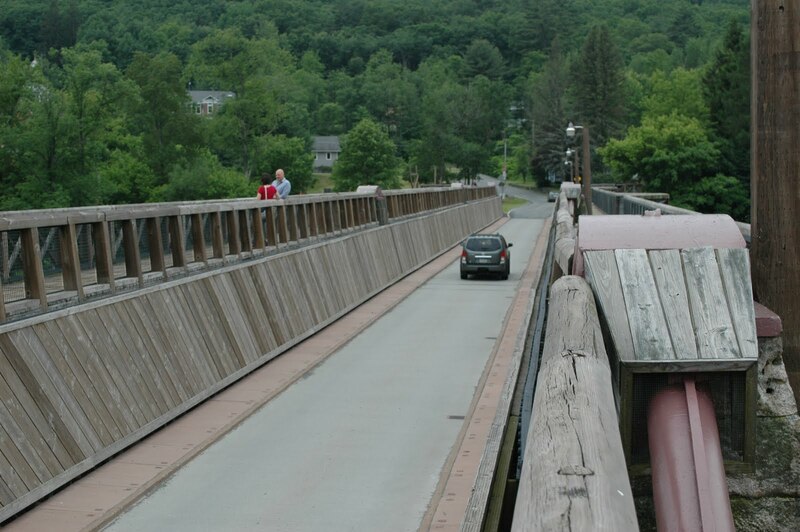 The bridge is 535’ wooden suspension bridge originally built in 1849 by John Roebling and reconstructed in 1987. 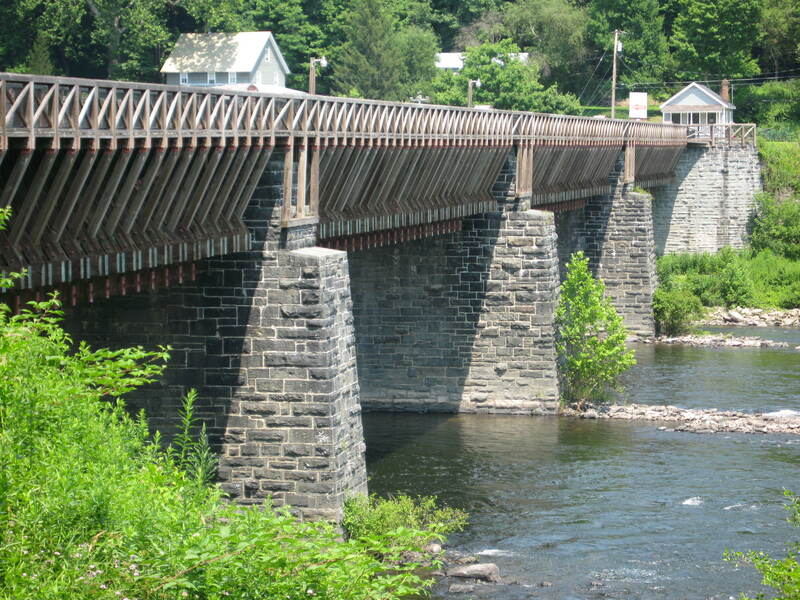 The Roebling Bridge was designated a National Historic and National Civil Engineering Landmark in 1968. 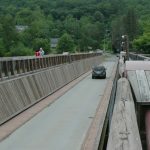 FINLEY provided load rating analysis.